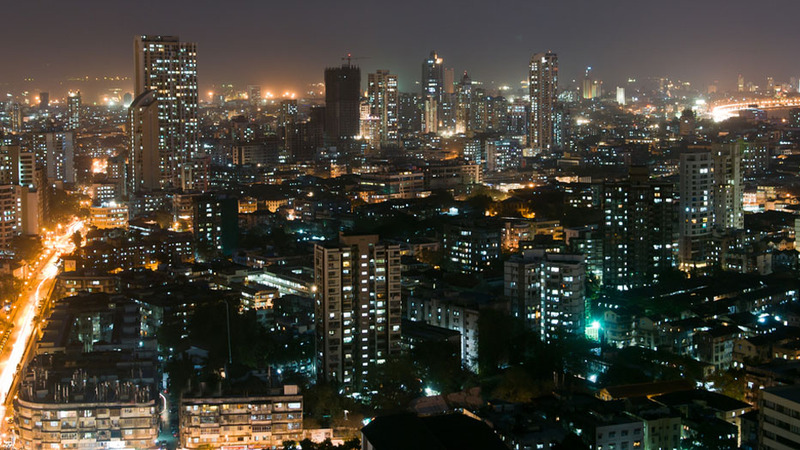 Today we are pleased to announce immediate availability of SearchStax, Solr-as-a-Service in the new Asia Pacific (Mumbai) Region when using Amazon Web Services. Developers can now launch their Apache Solr clusters, whether for development, qa or production in the AWS Mumbai, India region. Our goal is to empower developers and companies around the world to build powerful and innovative applications utilizing open source software, and our robust and scalable infrastructure is making it easy to deploy, manage, scale and optimize Solr on the cloud more than ever. Mumbai, India joins Oregon, N. Virginia, N. California, Dublin, Frankfurt, Singapore regions already available to developers to spin up Solr clusters. This totals to 7 regions Apache Solr is available on top of AWS. India is seeing a tremendous growth within software ecosystem with new startups launching every week. As they deliver new search powered open source based applications, we want to be there to support them become successful. Start a new Solr Deployment today!